Decorative pool tiling can do a lot more than just add a bit of color and class to your pool; tiling can completely change the look of your pool. For example, Iridescent, multi-color tiling can make your pool look like a beautiful, fresh-water spring. 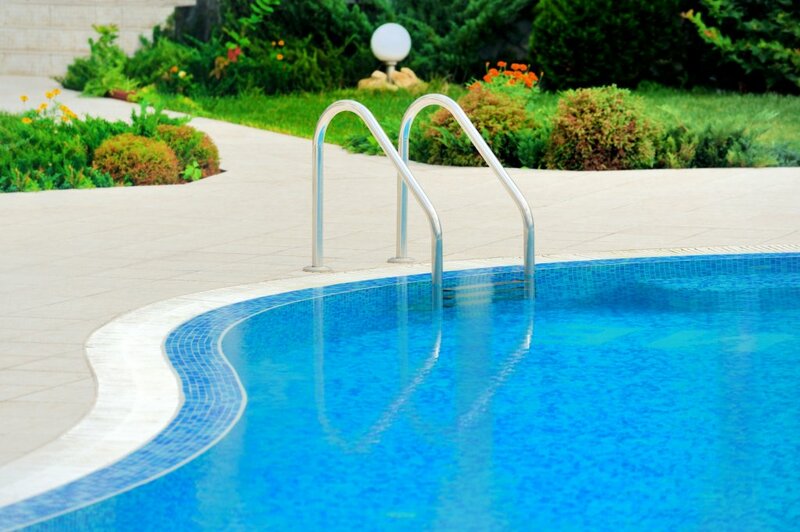 Tiles of washed-out blue tones ranging from dark to light, with some lighter gray and white tiles, can make your pool appear as if it is made from tiny stones. There are many creative ways to enhance you pool or spa using decorative tiles, the possibilities are endless! Call us today to start planning your dream pool or spa remodel project, our team of specialists will do whatever it takes to help make your remodeling dreams come true!